The International Council on Mining and Metals (ICMM), a London-based industry group representing 27 major companies, said Wednesday it was working with the United Nations Environment Programme (UNEP) and ethical investors to devise global standards for tailings dams. The initiative is in response to the recent tragedy at Vale’s Corrego do Feijão mine in Brazil, where a tailings collapsed in January, killing about 300 people. ICMM is working with the United Nations Environment Programme (UNEP) and the Principles for Responsible Investment (PRI) group on global standards for tailings dams. In addition to UNEP, ICMM is also working with the Principles for Responsible Investment (PRI), a group that brings together ethical investors overseeing around $80 trillion worth of investments. There are about 3,500 tailings dams around the world. Unlike the ones used to build reservoirs or hydroelectric projects, tailings dams are not usually made from reinforced concrete or stone. They are mostly constructed from the waste material left over from mining operations, which — depending on the type of mine — can be toxic. Only three countries in the world ban upstream dams — Chile, Peru, and now Brazil. Chile, the world’s No.1 copper producer, also regulates the minimum distance between dams and urban centres. But the nation still has 740 tailings deposits, only 101 of which are active, with the rest abandoned or inactive, according to data from mining agency Sernageomin. 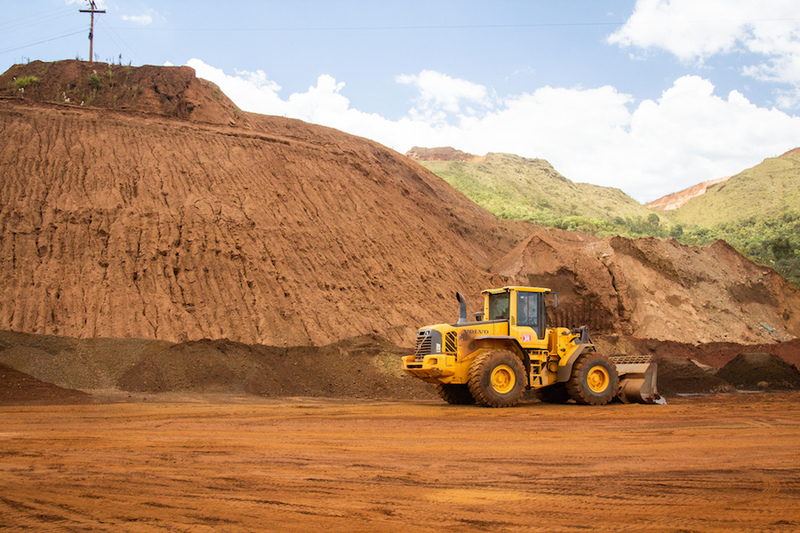 ICMM, which announced its intention to work on global standards last month, counts among its members major companies including BHP, Rio Tinto, Glencore, and Vale itself.